We believe in the right mix of young and mature, energy and experience, passion and patience. Our team takes pride in living up to our core values. It drives us. 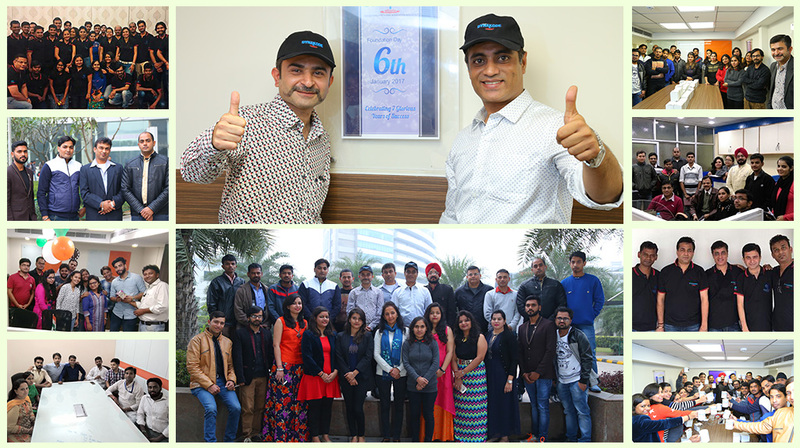 We believe in high levels of service not just to the external but also to internal clients and value each of our stakeholders and have thus been able to build cohesive synergies with everyone we meet. Our team is young, energetic, passionate and fun-loving! Our people aspire to work harder and smarter. We strive to grow together and look forward to growing with you! 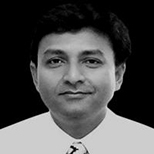 With a passion for innovative technology, Aashish specializes in strategy oriented solution. He brings more than a decade of experience in implementing technology solutions, product development, cross-cultural team management with multiple companies of repute across the globe. Aashish holds an Honors B.Tech from NIT Kurukshetra, and MBA in IT from Symbiosis, Pune. He also holds a professional certification for CCNA and CCNP (Routing). 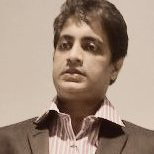 Since 2009, Aashish has been offering innovative location based technology solutions across industry verticals as the Founder-Director with Dynakode Technology Pvt Ltd.
With a passion for web design and server development, Naveen heads the technical development of Dynakode Technology as the Co-founder-Director. 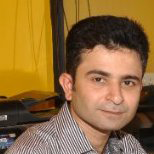 He brings to the table, a global experience of working on UI, UX, Custom software and application development. With a B.Tech. from NIT Kurukshetra, Naveen started his career in 1999 and has been building custom Enterprise Solutions across industry verticals. He has the strength and confidence to be able to lead a team towards a common goal. He brings a fresh perspective to any problem statement through lateral thinking and strong communication. He enjoys taking challenges and is a great team leader. We’re a team with diversity, energy and passion. At Dynakode, sincerely believe that our people are our assets and key differentiators. We thrive on rewarding performance and celebrating success together. We work hard and have lot of fun while working smartly.